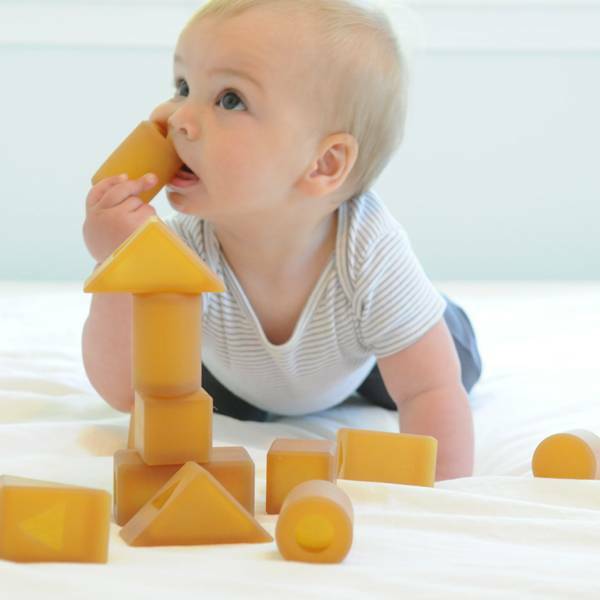 RubbeeBlocks were created to provide an alternative to plastic or wooden blocks that find their way to your babies mouth. 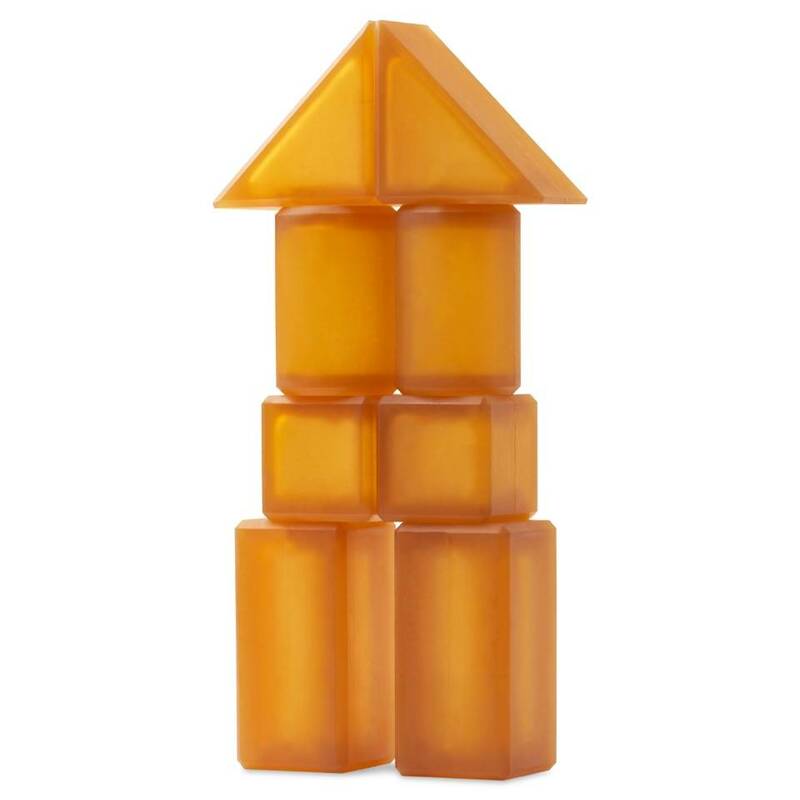 Made from all natural rubber (Hevea Brasillensis), RubbeeBlocks is a safe, early stage, building set that includes 8 thoughtfully designed pieces. 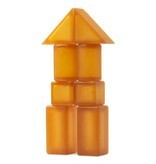 These blocks are safe and fun at any age, on dry land or in the bath! RubbeeBlocks are made of 100% pure rubber from the rubber tree, Hevea brasillensi. These trees are sustainably grown in plantations in Malaysia. The rubber tree exudes a latex sap, the world’s primary source of natural rubber, which is tapped in a similar manner to maple syrup from a maple tree. After about 20-25 years the tree stops producing latex sap. The trees are then harvested and replanted. The harvested wood is used extensively in furniture, flooring, construction and even toys. From seed to tree to ecoteether to wooden toys, the Rubbertree has an eco-friendly, sustainable and high quality life. RubbeeBlocks are sustainably made in Malaysia. Ecopiggy is committed to offering the highest quality, natural products. We feel it’s equally important to think of the overall footprint when manufacturing products, so we manufacturing our natural rubber pacifiers right at the source of natural rubber!